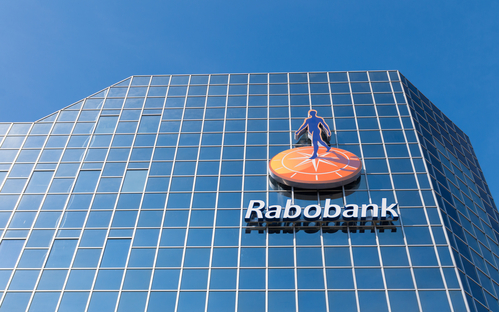 The attack on Rabo fell hard on the heels of similar cyber attacks on rivals ABN Amro and ING over the weekend. The tax office also came under attack for a time on Monday morning. Both ABN Amro and ING were back to normal on Monday morning after a weekend of cyber attacks which crippled the banks and left customers unable to make use of the banks’ internet banking, mobile banking and iDeal services. A DDoS attack floods a website with a great deal of data traffic which overtaxes the server making it difficult or completely impossible to reach.